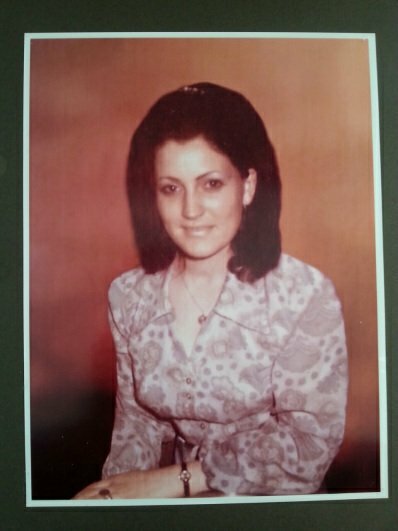 THE family of a West Belfast woman who was shot dead in a suspected military murder apparently carried out by the shadowy (MRF) Military Reaction Force have described an RUC/PSNI decision to appeal a court ruling related to a new probe into her murder as “another shameful delaying tactic”. 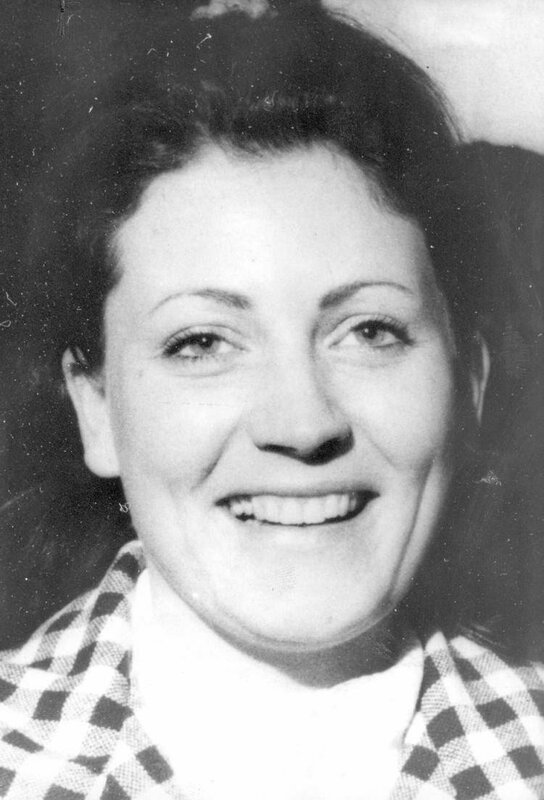 Relatives for Jean Smyth, who was shot dead as she sat in a car on the Glen Road in June 1972, criticised the police response to a recent decision by the Court of Appeal, which found the police had not shown the required independence to carry out a new investigation. 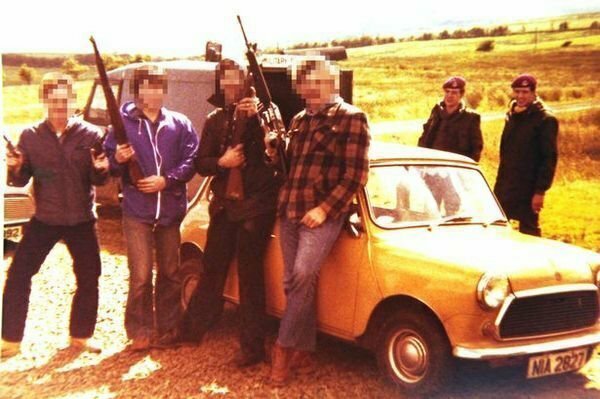 At the time of the mother-of-one’s murder, the RUC (They’ll always be the RUC to me) informed her family it was probably an IRA gunman who opened fire. But records uncovered at the National Archives in London 🇬🇧 in 2014 suggested the British army’s Military Reaction Force (MRF) fired shots in the area and were involved in her murder. Last month senior judges ruled that the RUC/PSNI chief constable George Hamilton had not shown that a legacy unit within his force had the practical independence for a new probe. However, Mr Hamilton said on Saturday that he had “no alternative but to appeal” the court ruling because of the implications for contemporary policing. But Ms Smith’s sister, Margaret McQuillan, on Monday night said the appeal is “just another shameful delaying tactic by the PSNI and the British government”. “Since their cover up into Jean’s murder was exposed in June 2014, they have tried every trick in the book to delay a proper investigation,” she said. “They do not want to face the fact that a state sponsored death squad, the MRF, was murdering people in drive by shootings, and they have been caught on. “They also do not want to accept that the courts here have called time on their refusal to put proper mechanisms in place to deal with the past.” Family solicitor Niall ÓMurchú described the appeal as a “callous attempt to try to block meaningful legacy investigations”. Next Next post: Coveney – Who was left with egg on his face?